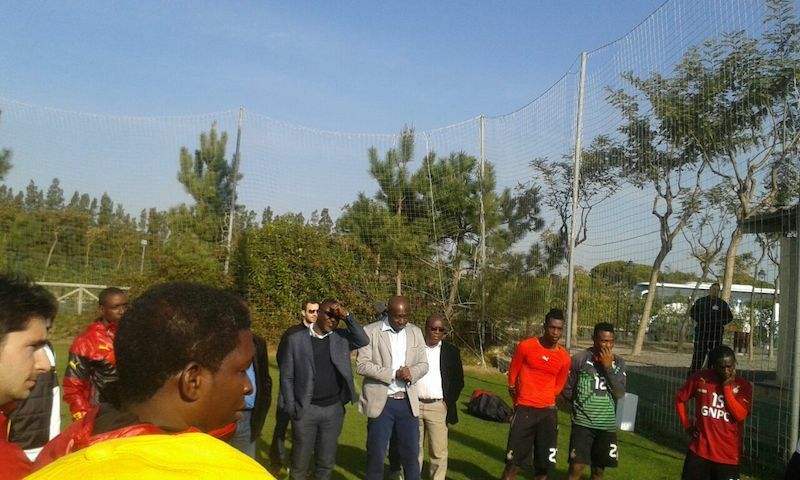 Ghana’s Deputy Sports Minister Vincent Asamoah visited the Black Stars at their camping base in Seville before they departed for Equatorial Guinea on Wednesday. His job was to relay government’s message to the team before they landed at the base in Mongomo for the tournament. Honourable Asamoah was the Wednesday morning’s final training session after ten days in the Spanish city. 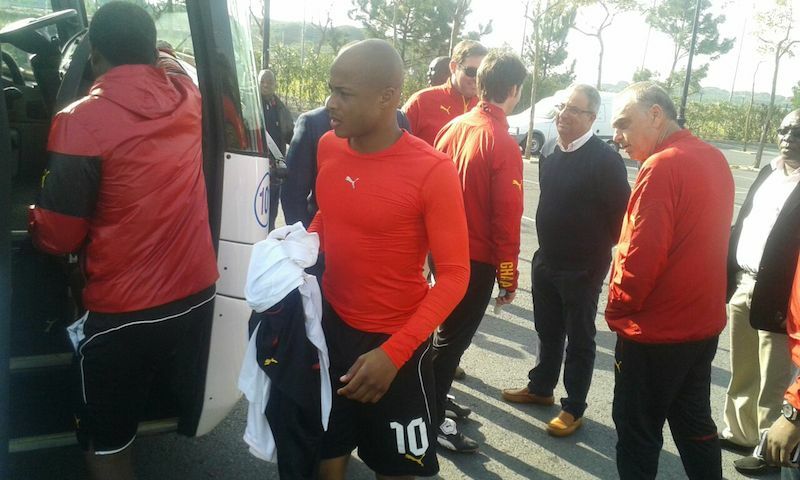 Ghana squad left Spain on Wednesday evening and expected in the oil-rich country at 23: 25 GMT. The Black Stars begin their campaign on Monday against Senegal at the Mongomo Stadium in Group C.